[Cookie Elf #242] Easy Pecan Praline Blondies – Just 7 Ingredients! Check out these easy Pecan Praline Blondies - a simple blondie bar cookie recipe to make for National Pecan Day on April 14. Enjoy! 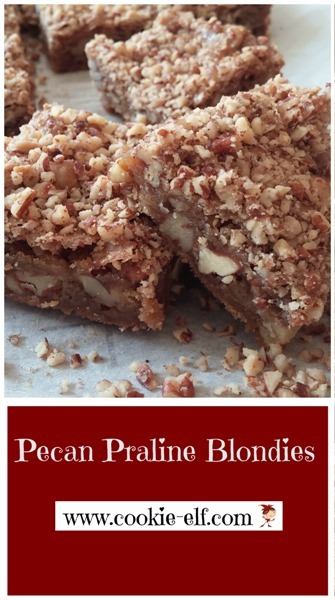 Feature: Easy Pecan Praline Blondies: Just 7 Ingredients! Pecan Praline Blondies are so simple! Just 7 ingredients that you mix together entirely on the stovetop. Yup, that’s an easy clean up. But don’t let simplicity fool you. These rich, buttery bars will become a favorite if you love pecan pie, pralines, or anything caramel. The recipe calls for brown sugar as its main flavoring – hence the bars’ classification as a “blondie” – rather than the customary cocoa or melted chocolate which typifies brownies. The result is a rich caramel-and-nut bar with dense texture that comes from cooking brown sugar and butter together, a flavor long associated with praline candy. Pralines, a confection made from nuts and caramelized sugar syrup, originated in France. 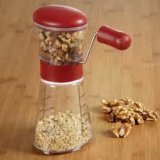 Settlers brought the concoction to the southern U.S., where the prevalence of pecan trees made the pecan-praline pairing quite popular. Get the full recipe for Pecan Praline Blondies … and see other easy blondie and brownie recipes on The Elf’s Brownies and Blondies Pinterest Board. 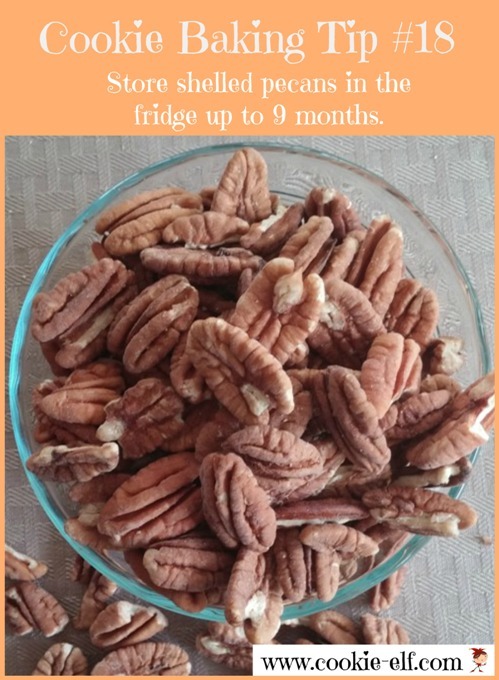 Cookie Baking Tip: How Long Do Pecans Stay Fresh?